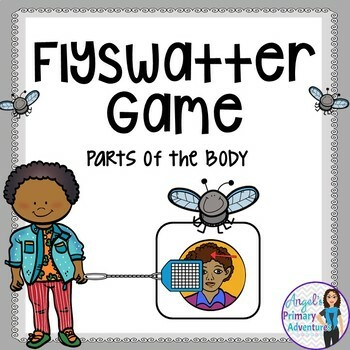 It is fly swatting time with this fun Parts of the Body themed game! 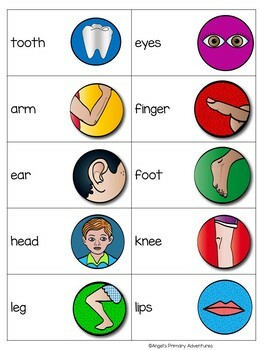 Using the variety of body part vocabulary, this game is sure to please! Cut apart the playing cards and either place them in a pocket chart or place magnets on the back and spread them around your board. To play, divide the class into two teams. Provide each team with a flyswatter. One person from each team goes up at a time. Draw a card from the draw cards. The first person to “swat” the drawn card wins a point for their team!